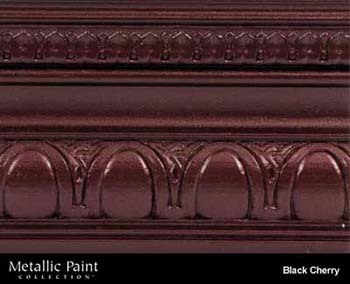 DiscountPaint.net :: MANUFACTURERS :: MODERN MASTERS :: Metallic Paint Collection :: MODERN MASTERS ME704-GAL BLACK CHERRY METALLIC PAINT SIZE:1 GALLON. NORTON 04719 4 3/16" X 11" 80D DRYWALL SANDING SHEETS PACK:50 PCS. H & C 20165 NEW CHATAHOOCHEE SEALER SIZE:5 GALLONS.